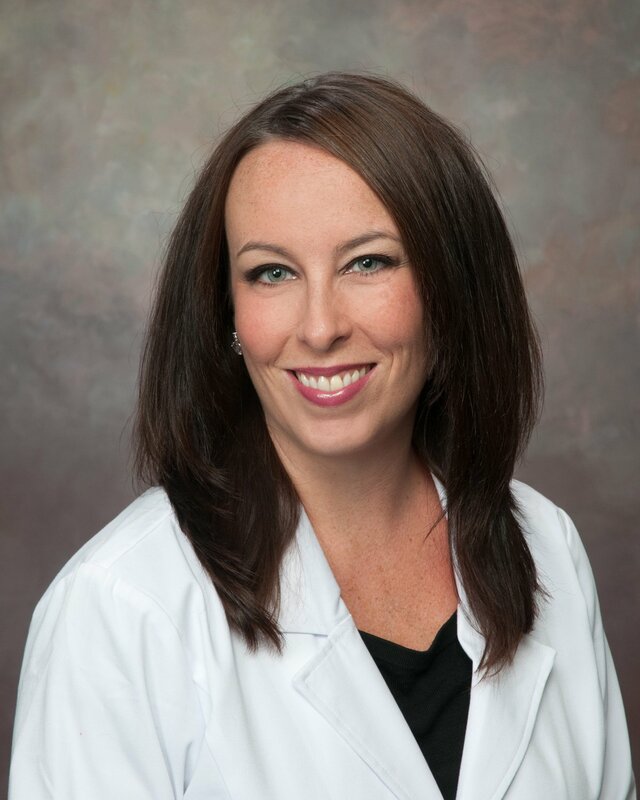 Sarah L. Wood, O.D. graduated from Saint Anselm University in Goffstown, NH, in 1999 with	a Bachelor’s degree in Biology. She then went on to receive her optometric	degree from the New England College of Optometry in Boston, MA, where	she was a member of the Beta Sigma Kappa National Optometric Honor Society. She is Board certified in Parts I, II, III and TMOD and currently holds	a certification in New Hampshire TPA/g. Dr. Wood is affiliated with the	American Optometric Association and the New Hampshire Optometric Association. She joined Spindel Eye Associates in 2003 and currently sees patients	in our Derry office. In addition to providing routine and medical eye	care, she also has special interest in complex contact lens fittings as	well as low vision exams.